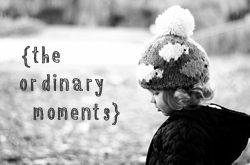 The Ordinary Moments 2016 #38 – Discos, Funfairs, Sickness and a Birthday boy! Believe it or not that blog title up there is an almost perfect summary of what this weekend was all about, and what a weekend it was… to be honest I am completely done in by it and welcome a lazy Monday to rejuvenate! I wonder some Sunday nights where the time went and where was the opportunity to relax from packed weekdays and school runs? 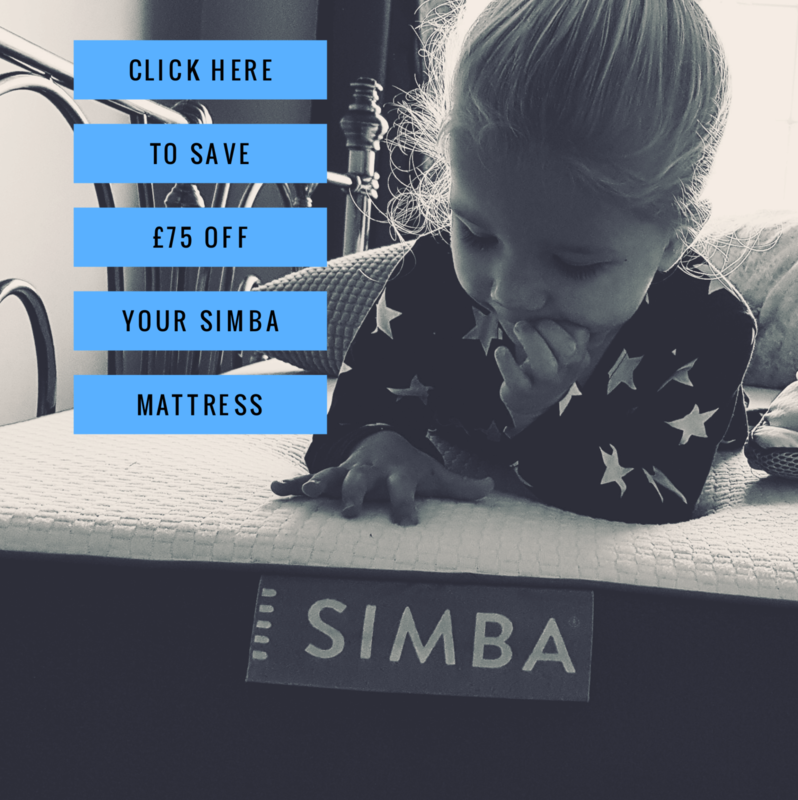 But in reality we just seem to pack our weekend schedules too with various jobs, outings and get togethers, and it seems to be our ordinary to start the new week tired and done in and needing a rest, only this week we are all feeling a little queasy too! The craziness began on Friday when Ethan turned 6! Like most birthdays with our kids these days it has been the topic of conversation for a good few weeks, and the boy that now understands more of time, numbers and can write, made himself a countdown chart to help him see how many days it was until the “big day” … he also made a point of reminding me on a daily basis too..just in case I forgot! 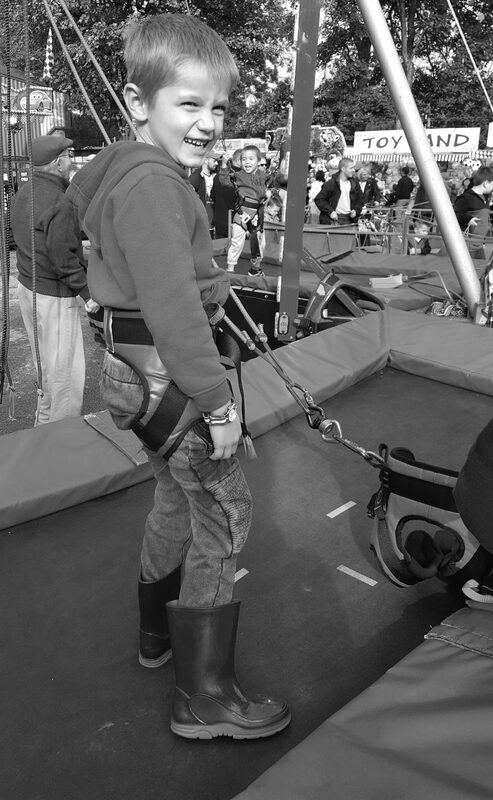 At 6 years old Ethan has a passion for adventure like me and has developed his own style. He loves riding his bike and scooting, doing the usual lego, cars, den building types of play and much to my frustration seems to struggle with listening. He often argues back to me, uses an array of made up insults to people and has the most annoying screech he lets out several times a day… he has made me cry on several occasions and I realise most days I am out of my depth with each new stage of parenting. But there is compensation in the moments we relax together, have adventures together and I see the sweet, kind, funny and helpful Ethan; the boy who loves nothing more than to dance, listen to music and look at disco lights, and who thinks i’m cool when I put his favourite JT song onto YouTube and dance around the room with him. There is joy in the moments when he realises he is not too old to still hold my hand and when he is bursting with excitement to tell or show me something. I love that he can write me love notes and that we can have such fun and laughter! 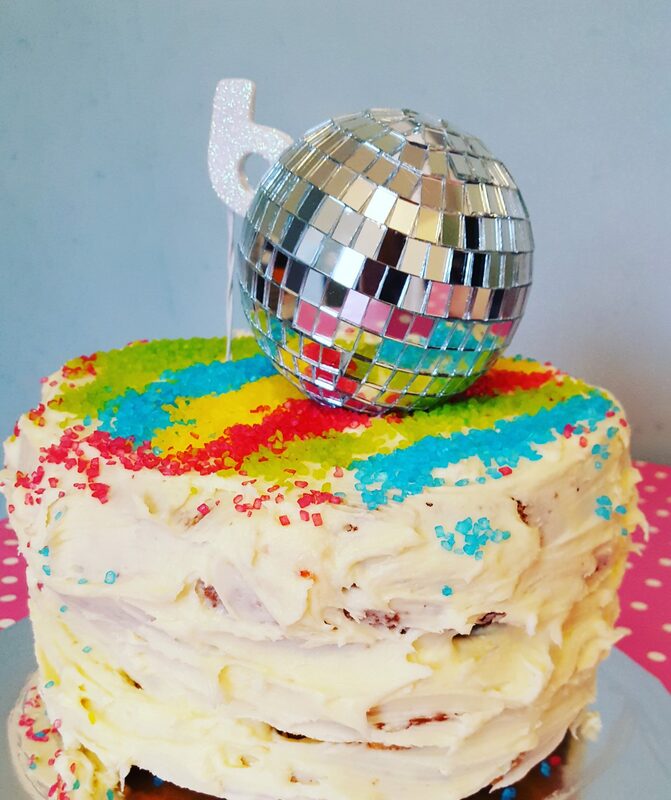 With his love for music, dancing and silliness, I guess it was inevitable really that for his 6th birthday and party year, we would be celebrating with a disco party complete with light up shoes and a sequin waistcoat….that’s Ethan really! The party apparently was the talk of the playground all week and he had planned out every finite detail. I loved watching him (despite the mess he made) every evening after school putting his disco light on and “practicing” for his party…its no surprise then that there were many disappointed faces and a few tears when Ethan was sent home sick…like real sick all over his desk at school. I felt so bad for him and spent the remainder of the day stressing over what to do. In the end we decided to keep the party, take the risk as everyone had been at school with him anyway and hope it wasn’t anything catching. It was absolute madness, but a lot of fun too and a moment we will remember for a long time. He played traditional games with his mates, had glow sticks, dancing, disco lights, cake and the much desired party bags finished off thankfully with no more sick but 2 very sleepy kids! 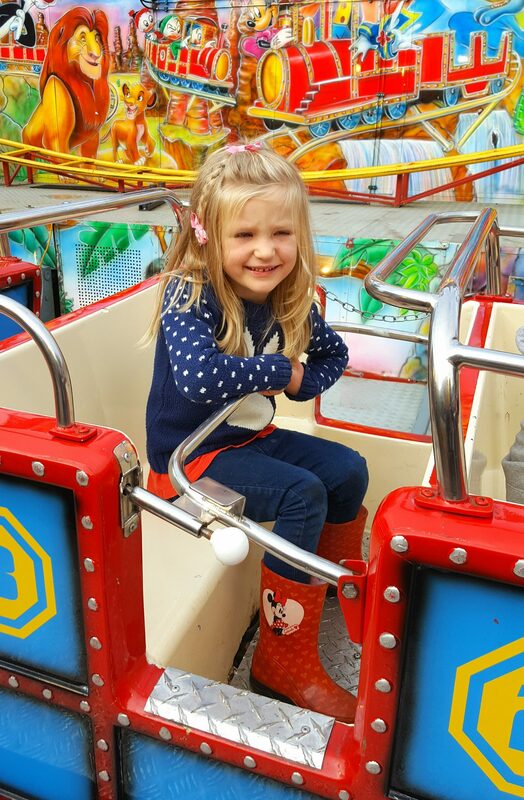 Saturday we kept the fun going with a quick stop off at Hull fair, a couple of rides each and lots of smiles. 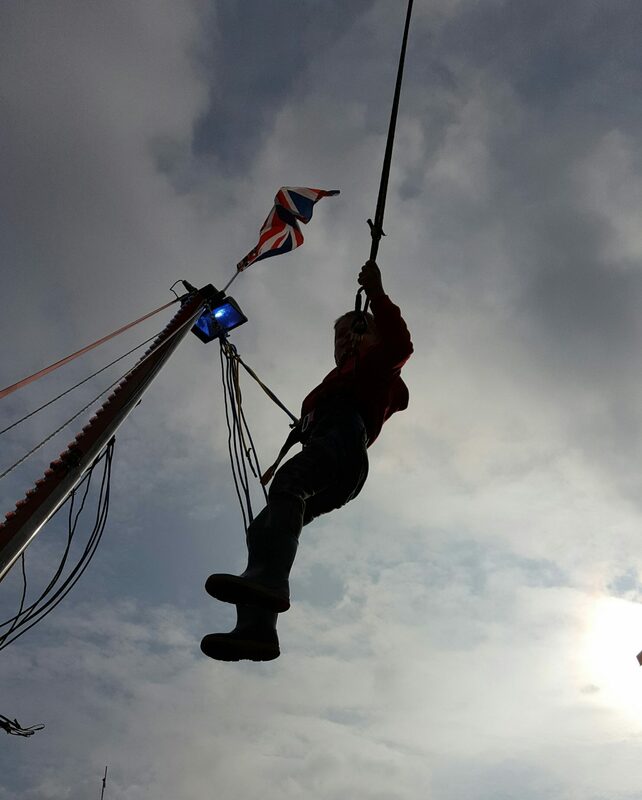 But sadly that didn’t last with Sunday seeing a sick Megsie and now a queasy mummy and daddy too…evidence would suggest it was more that excitement on Friday with Ethan and I am just hoping I am not THAT parent that makes everyone elses kids sick!! Its a drop back down to the reality of the ordinary moments of family life. When they placed that gorgeous baby boy in my arms 6 years ago I never could have imagined what life with him in it would be like. He made me a mother and often nowadays he makes me go nuts, but that is life and there are surprises at every turn. When I look back at this weekend, aside from the unique opportunity for a disco with friends and a bug thrown in; the rest of the adventures are the ordinary moments we look forward to each time October comes around. It is all about Ethans birthday, fun fairs and cake (and our Anniversary which seems to always be celebrated weeks later) and we love it. I sometimes wonder if he will be my only boy, if Alice really is the last, but either way and despite the challenges he gives me, I am over joyed he is mine; my oldest boy, my little buddy, the crazy fun big brother and the cheeky older cousin. I am grateful that we can celebrate his life and presence in ours each October the 14th and I am blessed to have a son that is just as nuts as me and always up for some fun and laughs!